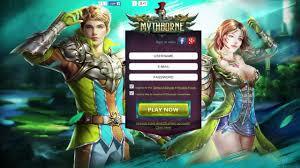 R2 Games are responsible for quite a large amount of MMORPG browser games that are available right now and this one titled ‘Mythborne’ is one of the newest of them. This time the they have based their free to play browser game on an environment that looks very similar to ancient Greece, so lets see if what it has to offer and whether it is worth playing.Unfortunately, the game from the very beginning is a bit of a let down because the storyline is pretty weak. The idea is that you are tasked with proving your worth to the different Greek gods through defeating the likes of zombies, skeletons and the many other different types of monsters. You do not even really have to read any of the storyline to be honest as there is not much there, you just accept your next quest and get on with it without the need to know anything. In fact, there is very little player input at all in Mythborne apart from when you are required to battle monsters or upgrade any of your equipment. Another annoying aspect of the game is the fact that the quests are level locked rather wrongly in our opinion. Many times you will know that you are more than capable of completing a quest but will not be able to even try until you level up. One positive thing about Mythborne is that the combat sequences do offer a bit more user input than the other titles from R2 Games. In many of their other titles, the action is pretty much all automated where the winner has practically been decided before it even begins. Mythborne however, does give players a little bit more control. You are able to choose your type of attacks, though you still cannot choose which particular opponent those attacks will be on. Despite this improvement in battles, they are still lacking because there is a very shallow pool of skills which mean that it can take you ages to unlock new moves. This means you only have a small choice of attack moves that usually consist of strong moves that require a cooldown period and weaker attacks. Each class of character will only have the ability to unlock a total of seven active skills and four passive skills which is limited to say the least. Additionally, once you attained your first four skills, any more will have to be unlocked through Prestige, which is the currency that can be bought for real money. It is available to be earned within the game but as you can imagine, the amount you can earn is very little. This is designed to push you into making real money purchases. Prestige is not only needed for skills but also the skill books that you need in game to progress and whilst it is entirely possible to earn this prestige without paying money, you should expect to be in for a very long grind to save up enough. 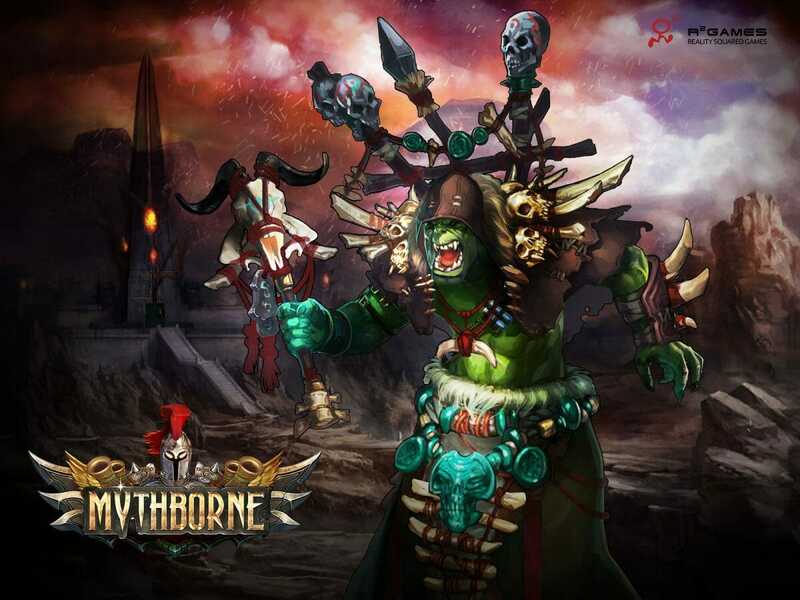 R2 Games have always had a reputation for developing games that are extremely pay to win and whilst this is nowhere near as bad as some of the others they have produced, there is still a strong element of it in Mythborne. 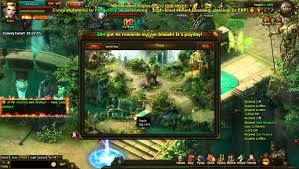 If you were to ignore that aspect, the actual game is not too bad when compared to others in the genre. 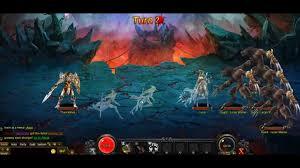 Mythborne has plenty of content, seems to be well put together with no bugs and does offer improved combat sequences. Unfortunately, the lack of storyline, very basic skills system and that pay to win system will no doubt hold this game back, when it really could have been pretty good without those concerns. 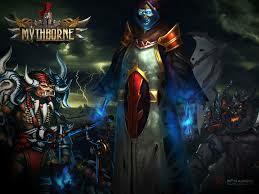 Mythborne has plenty of content, seems to be well put together with no bugs and does offer improved combat sequences.